CEO Matthew Hoskin said: “Increasing sales through geographical expansion is key to realising the global market opportunity for the hTERT test. Sienna has distributors in place in the US, Denmark, Sweden, Switzerland and China. In a March investor update Hoskin said the company was also developing its new product pipeline. Melbourne-based Sienna recently raised $5.2 million from investors in an equity raising. “This funding has allowed Sienna to progress the assessment of several potential targets for our expansion program. 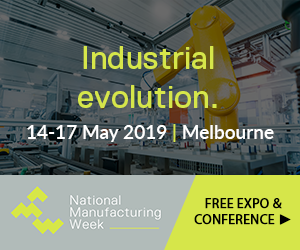 PreviousPrevious post:Would an Australian merchant fleet help manufacturing?NextNext post:Australian robotics adoption: where does it stand and why does it matter?